This compact system allows you to share up to 8 different antennas with 2 different radios. 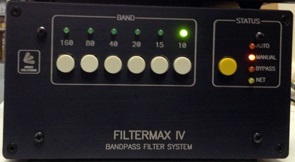 Perfect for Multi-Single, Multi-2, and some small Multi-Multi contest operations. 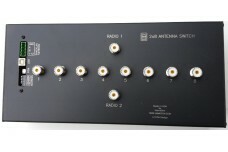 For DXers or collectors with two operating positions, you can now connect any of 8 antennas to up to 2 of your stations without rewiring or moving coax cables. 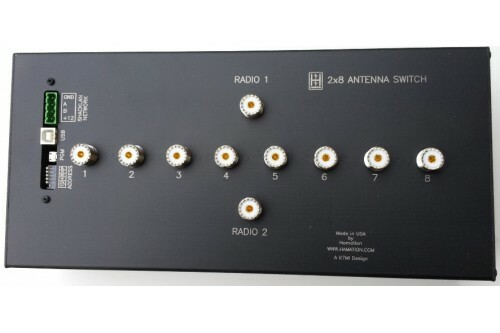 The EightPak can be Daisy-chained with more units to control more than eight antennas. 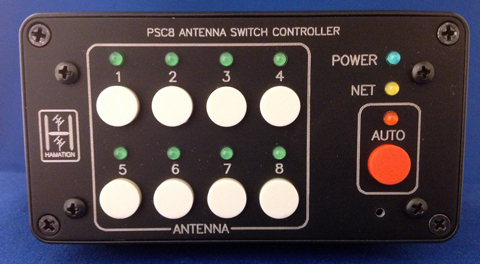 PB-28: Can be used by two of the radios connected to your EightPak.